This is a horseshoe pitching club. We have fun with others while we all try to pitch a good horseshoe. 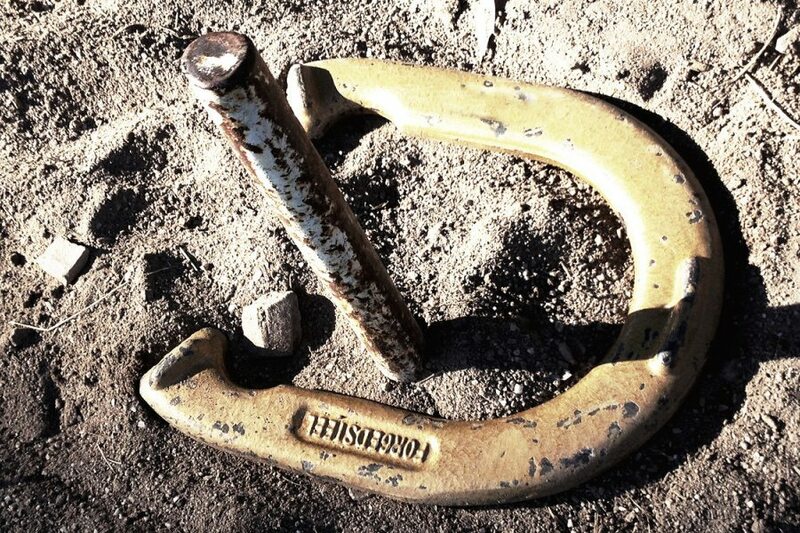 Pitching horseshoes is a social sport for both men and women together. We meet at the Beardsley Recreation Center.